The Fruit Exchange carries a wide variety of chemicals, ranging from plant food to herbicides from a wide array of different producers, that are sure to benefit your gardening needs. 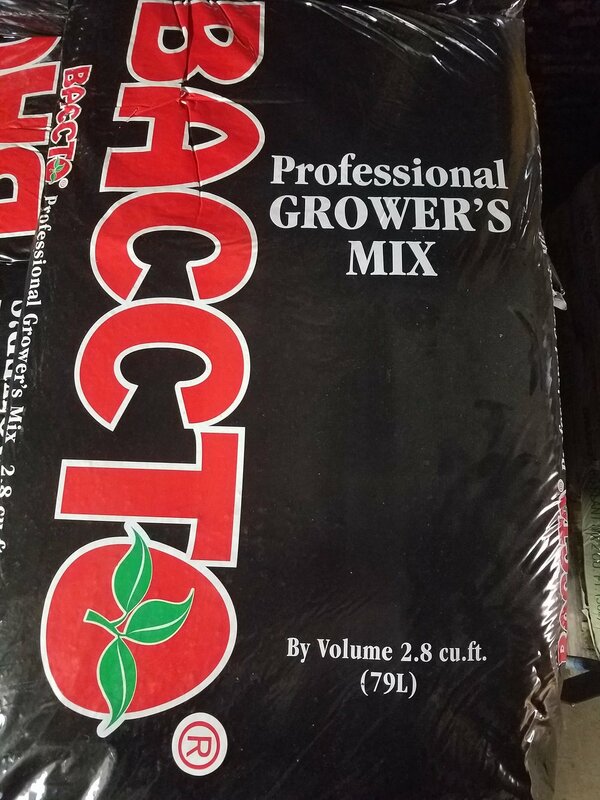 Professional growers and hobby gardeners alike, love to use BACCTO planting and potting mixes for all that they grow. 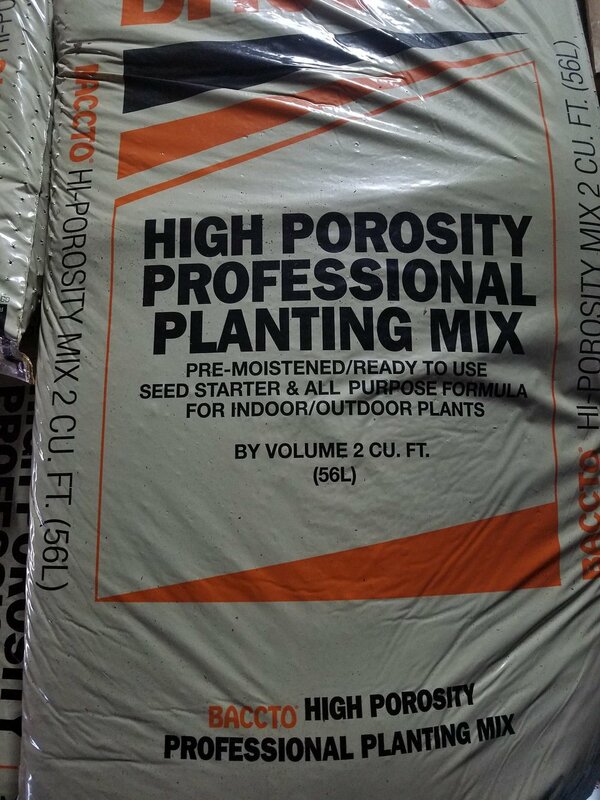 Beginning with Michigan peat, each of the 12+ BACCTO mixes we carry is carefully formulated to help provide the optimal growing environment for both indoor and outdoor plants. 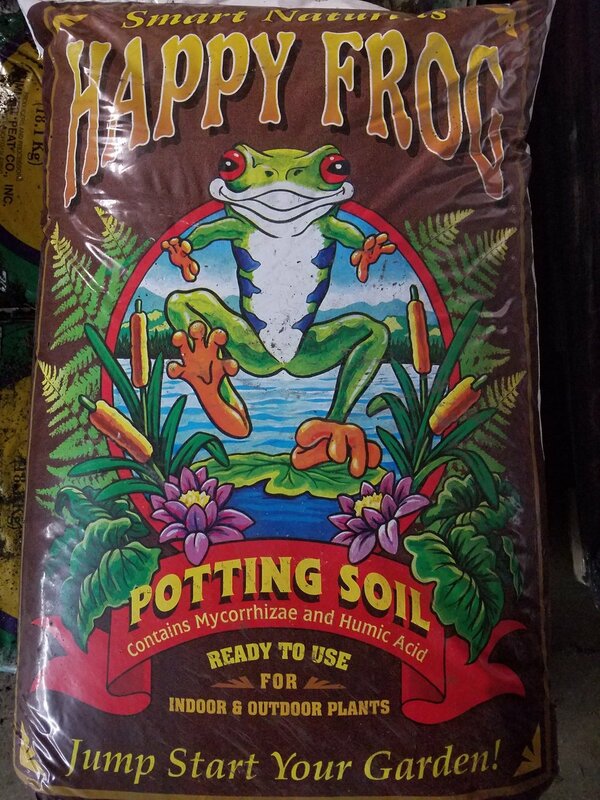 We also carry several other brands of potting soils, mulch, decorative rocks, peat moss and more! We Are a Year-Round Garden Center! This page is a work in progress! If you are looking for a specific product, please call us at 269-463-3187!